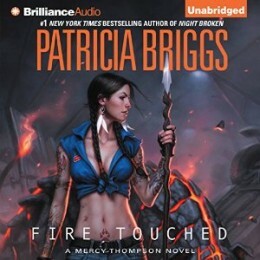 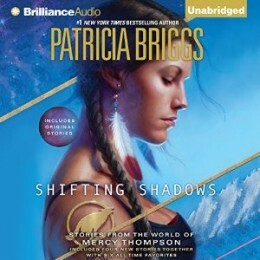 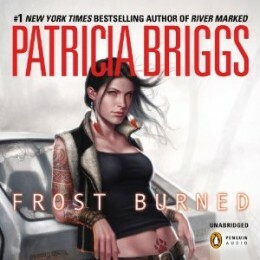 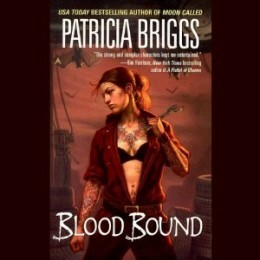 Patricia Briggs, the #1 New York Times bestselling author of the Mercy Thompson series, lives in Washington State with her husband, children, and a small herd of horses. 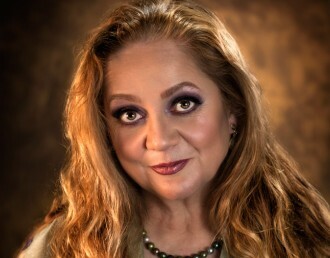 She has written 17 novels to date. 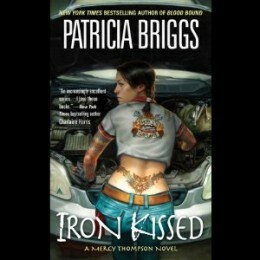 Briggs began her career writing traditional fantasy novels, the first of which was published by Ace Books in 1993, and shifted gears in 2006 to write urban fantasy. 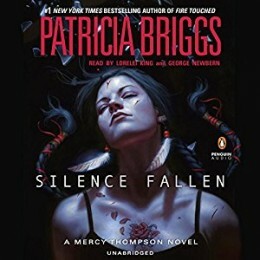 In 2006, Ace Books published Moon Called, the first book in her #1 New York Times bestselling—and signature series—about Mercy Thompson.